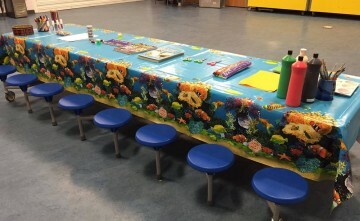 Kinloch Kids Club is open throughout the April holidays. For these holidays the club will be operating from Burnside Primary School. As always, there will be a range of fun and exciting activities and events on offer. 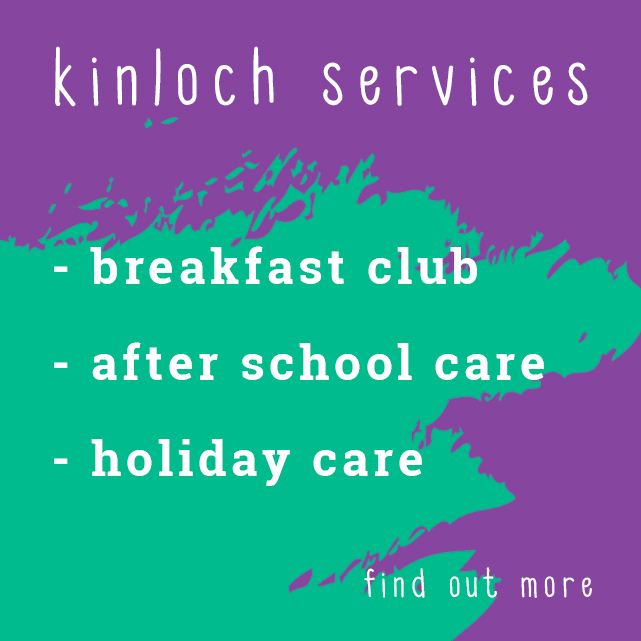 Kinloch Kids Club is an Out of School Care Club aimed at providing good quality affordable childcare. 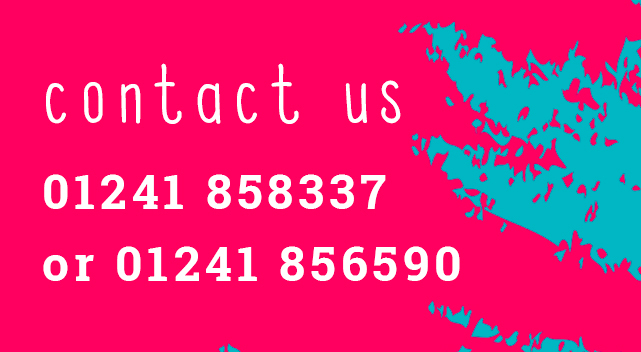 We aim to promote and encourage the development of children within a safe, secure and friendly environment, enabling them to play and have fun with other children enhancing social skills and gaining confidence in themselves within a supportive structure.